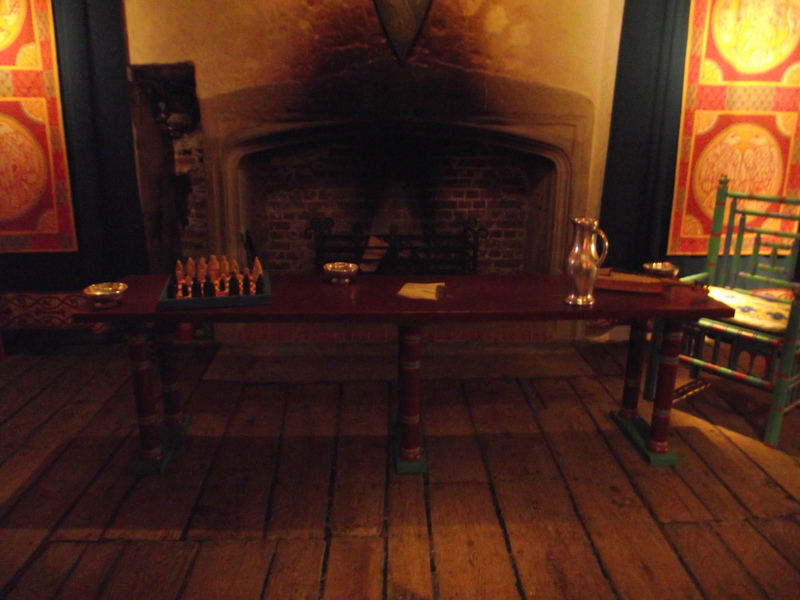 The Great Tower at Dover Castle was built by Henry II in the late 12th century. 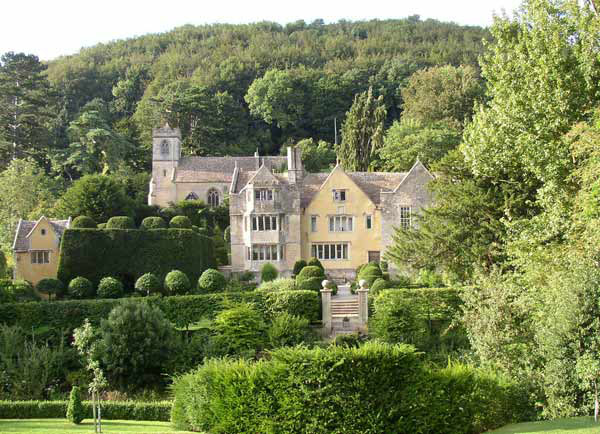 It is an English Heritage property. 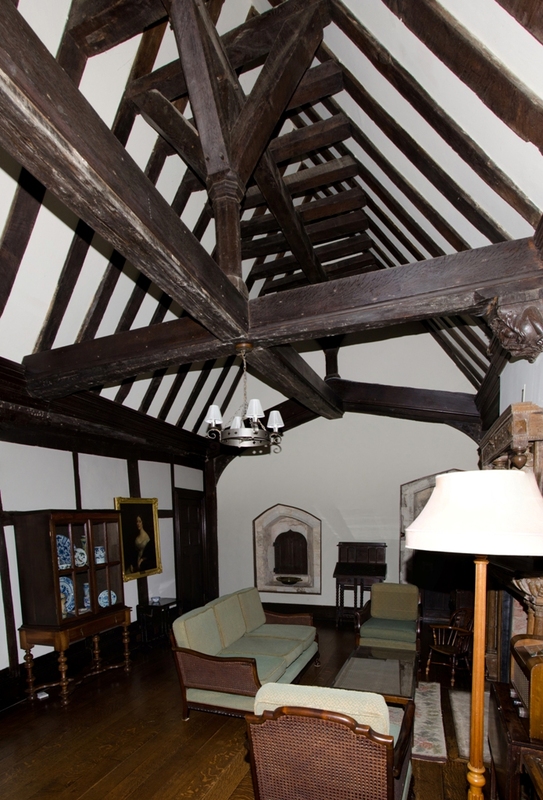 In 2009 the tower was reopened following a huge project to re-present the interiors. 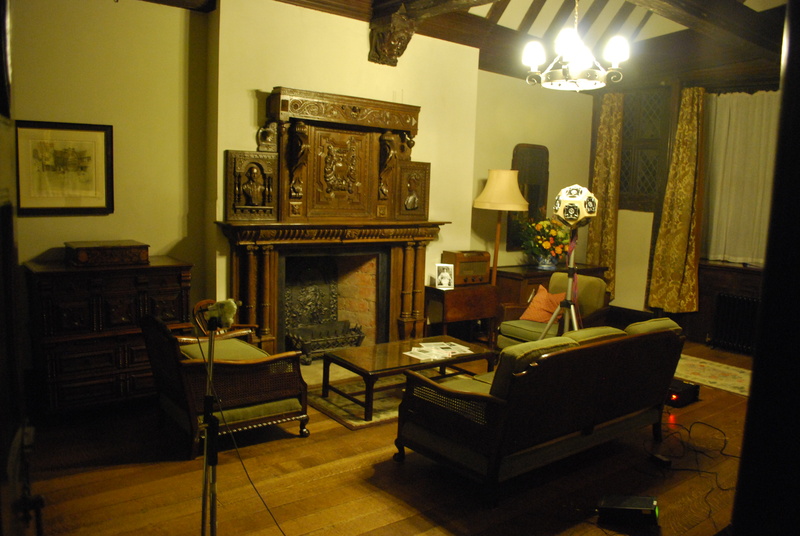 Unlike most projects that focus on just a couple of rooms in a building at Dover they have furnished and decorated the building nearly in its entirety. To do this they have gone beyond reproductions of existing items of 12th century furniture and instead embraced a wide range of research processes to produce the results. 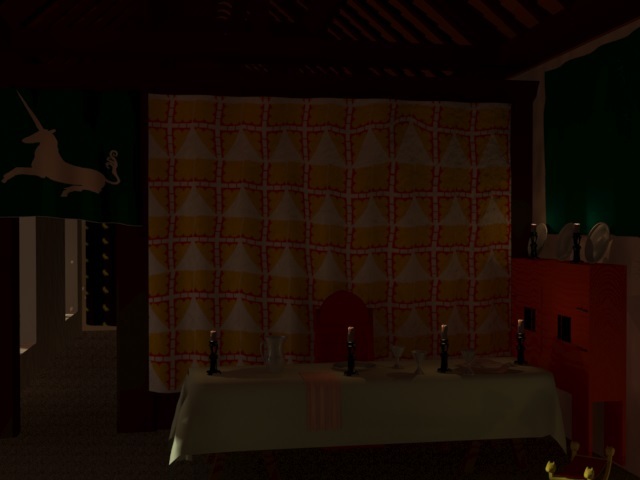 The aim of the project was to evoke the appearance and atmosphere of the interiors on the occasion of a major royal event in the 12th century. 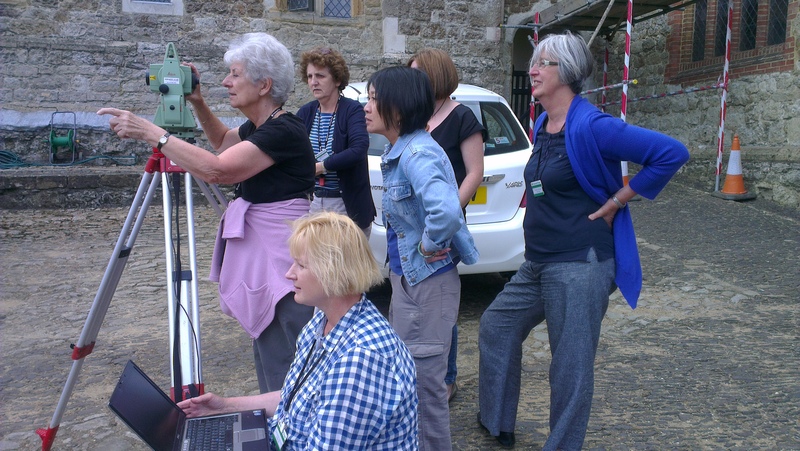 The team working on the project stems not just from heritage professionals but historians, designers, craftspeople and artists. 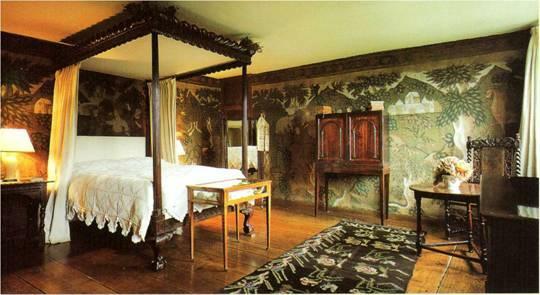 Following a large body of research instead of producing copies of items the furnishings and fittings were created in the 12th century mindset of design and creation. In doing so the project embraces uncertainty and creativity in its envisioning of the 12th century. I feel that this idea should be embraced in the creation of CGI images as well. 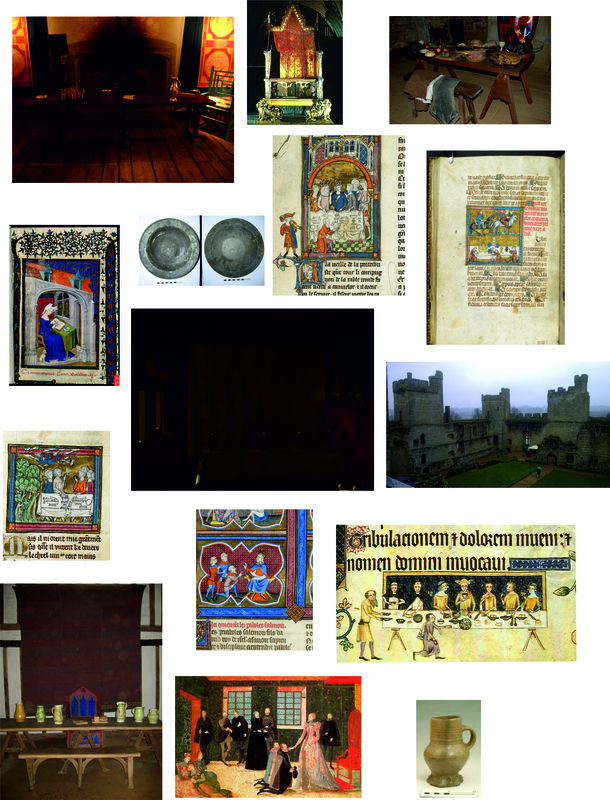 Throughout my thesis I have been asked by medievalists to provide hard evidence for each decision I have made. Although this is necessary to give my work substance I feel we should be embracing subjectivity at the same time. We should be moving towards this type of research and engagement following the research of the hard evidence embracing the style and design concepts of the period instead of just trying to trace real items from the medieval period, which we already acknowledge as few and far between. 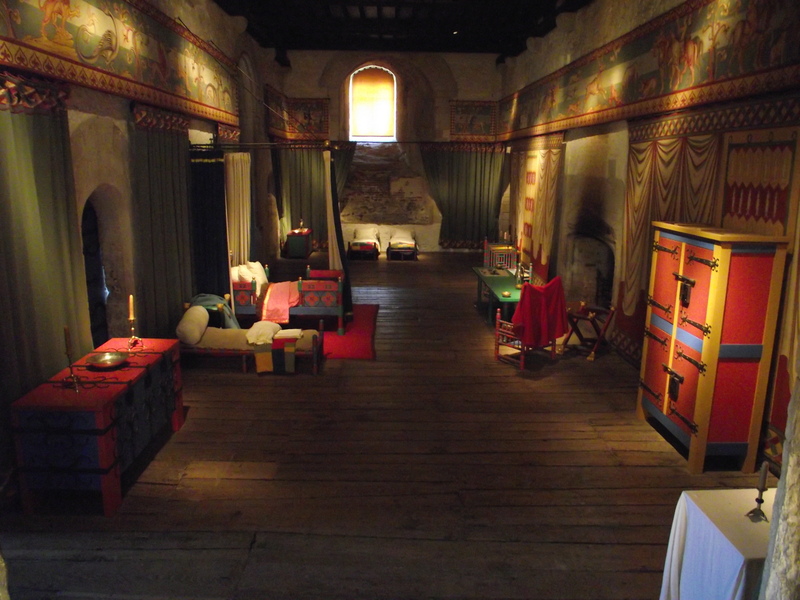 The results at Dover are stunning, personally I feel visiting them provides a feel for 12th century life in a way that cannot be accessed through empty rooms and partially decorated spaces. This is just a quick post to say we have a fabulous line up of speakers, a beautiful venue lined up for the wine reception and a fascinating keynote. We want to encourage more attendies to register. When organising the sessions we decided to move away from the traditional series of papers followed by a keynote. Instead (broadly) each session is formed of 2 long papers and upto 2 short papers leading into a half hour roundtable discussion. The aim is to really try and discuss the subject matter in detail towards collaborative solutions and approaches. Everyone is welcome no matter what background as we are also trying to work towards a fully collaborative approach, beyond discipline (archaeology, history, english), experience (we encourgae undergraduates) and beyond academic or commercial divides. We hope this is reflected in our program. A bit of a self promotion, I will presenting a short paper on my acoustical work in the “New Approaches” session which if you are here I hope you would find interesting! Huge thanks to Sam Griffiths for helping me write this blog and to Jon Whitmore for the photos. I have just come back for a weekend visiting the Ice Age Island Project on Jersey. During this time I spent a lot of time discussing the experience of sound with early humans/ other hominid species something I know nothing about I hasten to add. However, the issues if somewhat larger in an earlier period are still prevalent in my medieval work and primarily stem from how we can approach the experience of sound for a group of people whose experience of life is so departed from our own. In the Medieval period I have discussed how the world was a lot quieter in comparison to how it is today, meaning that smaller noises would be heard more clearly and would be related to in a different way. However, these issues are even larger in the Paleolithic, my understanding is that in pre-modern humans there is a huge discussion about when language began to form. From what I have discussed with people there is no defined date to confirm when speech became possible. I was even more curious to discover that although this debate raged no thought had been turned to the development of the ear and how hominids relate to sound. This primarily came out of a discussion about various experiments with sound that I have discussed briefly in my previous post. A lot of prehistoric work in Archaeoacoustics discusses the ephemeral nature of sound specifically in relation to echoes. Without our modern understanding of how echoes work they are assumed have been understood as magical or work of the gods. 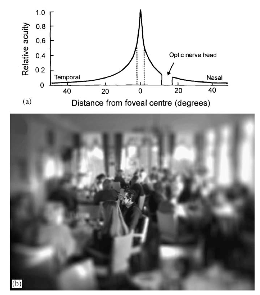 However, as Reznikoff (2008) suggests in his discussion on resonance maybe it was considered a more useful tool for exploration than light and sound. He discusses the use of sound to explore caves, where light travels only over short distances sound can be projected forward and used as a guide to find shorter or longer passages. Both discussions have both issues and positive suggestions. 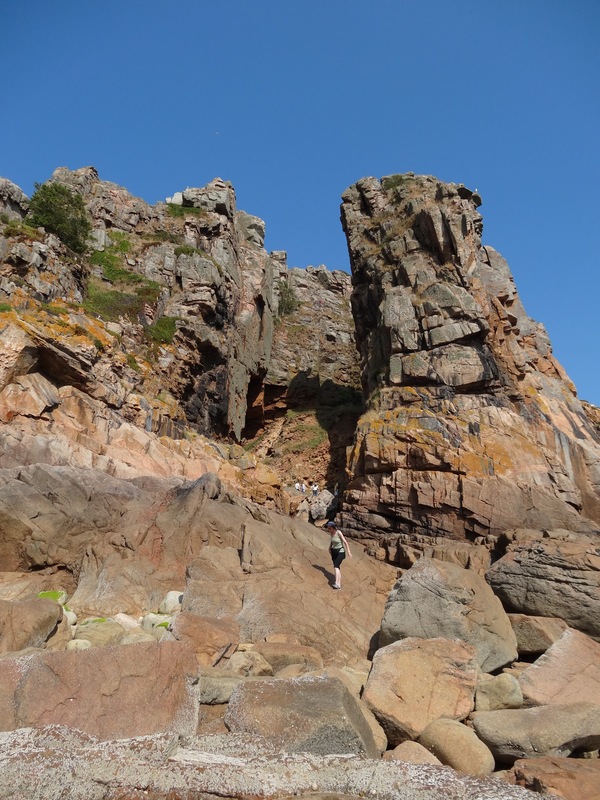 While on Jersey we clambered round to visit La Cotte de St. Brelade, the cave was very busy following a Jersey Heritage tour and instead we decided we would swim back and meet some of the other project members back on the main beach. Having swam out a short distance we saw our friends climbing up into the cave and thought it would be a good point to get a photo. Without much hope I shouted back up to them, my experiences with swimming and sailing has always suggested that sound does not project well. In fact I heard my voice echo back off the cliffs. My friend Jon Whitmore not only heard up but said he could hear us as clearly as if we were sat next to him. We could not hear him. This acoustical phenomena might not have existed in the past, as with buildings landscapes change over time. Where we floating in the sea would have been dry land and this would have had an effect. 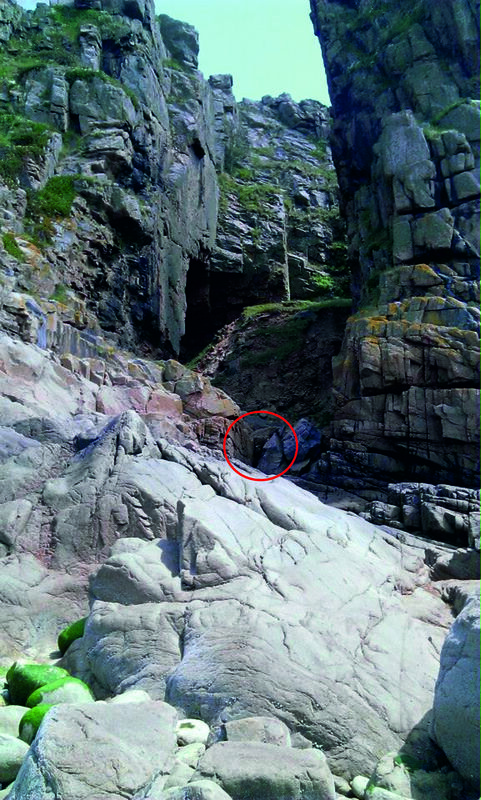 Equally the erosion of local bedrock could have changed the acoustical properties of the headland. However, the water was only a couple of meters deep so our height was not too far out of reaching the site. A new suggestion is that this natural acoustical property could have been taken advantage of by those inhabiting the site. It could have been used as a signal for the approach of things or as a method of communication over a larger distance. Either way it was a fascinating new way for me to experience the site and I can’t wait to get back there to go on a closer exploration. Reznikoff, I. (2008). Sound resonance in prehistoric times: A study of Paleolithic painted caves and rocks. The Journal of the Acoustical Society of America, 123(5), 4137–4141. 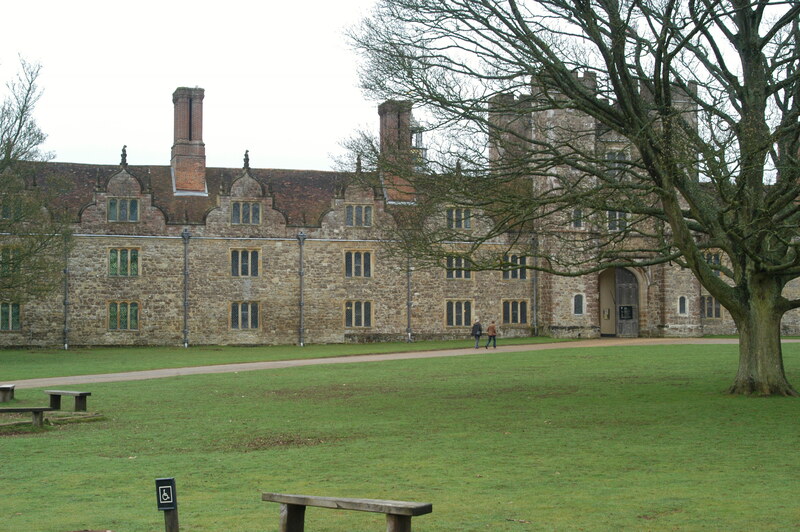 About 2 months ago I set off for Ightham Mote in Kent to begin the data collection for my second digital project. 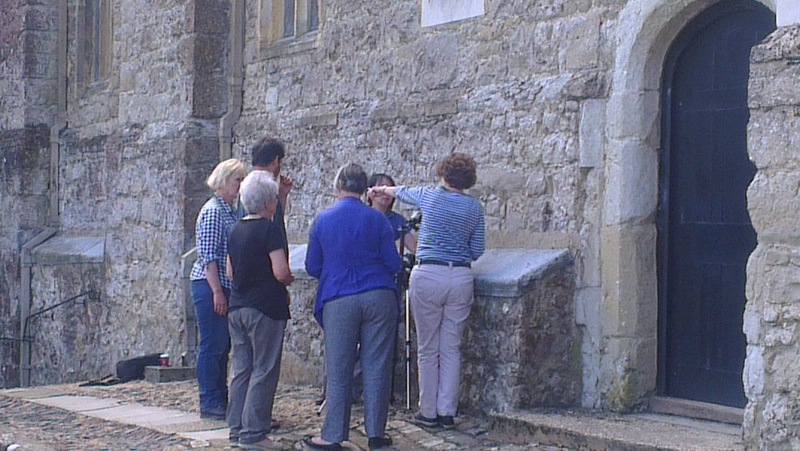 Working with a team of PhD students from the Institute of Sound and Vibration Research at Southampton our intention was to record the Impulse Response for three areas of the building: the Hall, the Old Chapel and the Oriel Room. This would be used to create a model of the building in CATT-Acoustic and to calculate values for clarity and intelligibility when we returned to Southampton. The work was undertaken after the building was closed to the public as we needed each space to be empty and required a constant level of background noise. We used a lot of different bits of equipment as the ISVR students wanted to use the data for other things while I was very interested in modelling with it to compare the acoustical experiences of the space to the experience of medieval space from Visualisation. 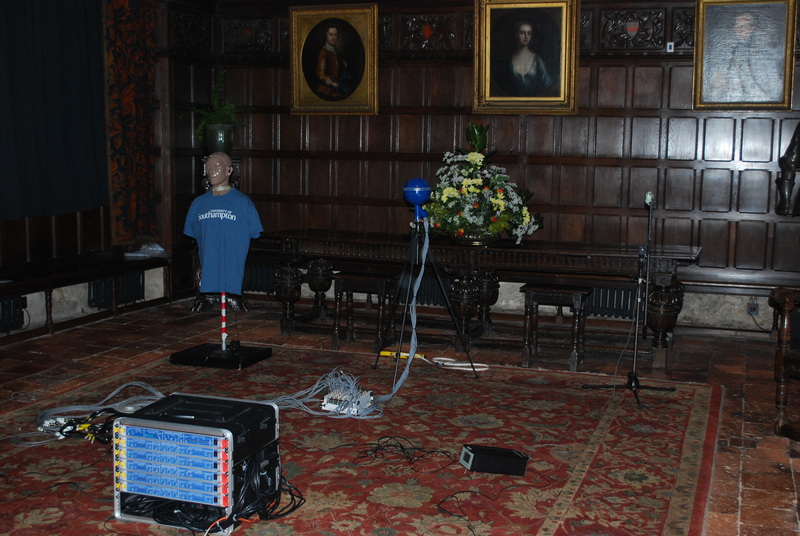 We used a microphone, Kemar (Binural microphone), omnidirectional speaker and Loud speaker to record the space in the Oriel chamber and the Old Chapel while in the Great hall we used a loud speaker but also used an omnidirectional microphone. In each space we had two source positions to allow us to compare the experience of sound being produced from two different locations, and at least six receiver positions. It was my task to select *interesting* locations for these positions. They were selected based on different experiences of the space, so in the chapel I choose source and receiver positions related to whether you were performing a service or listening to the service. 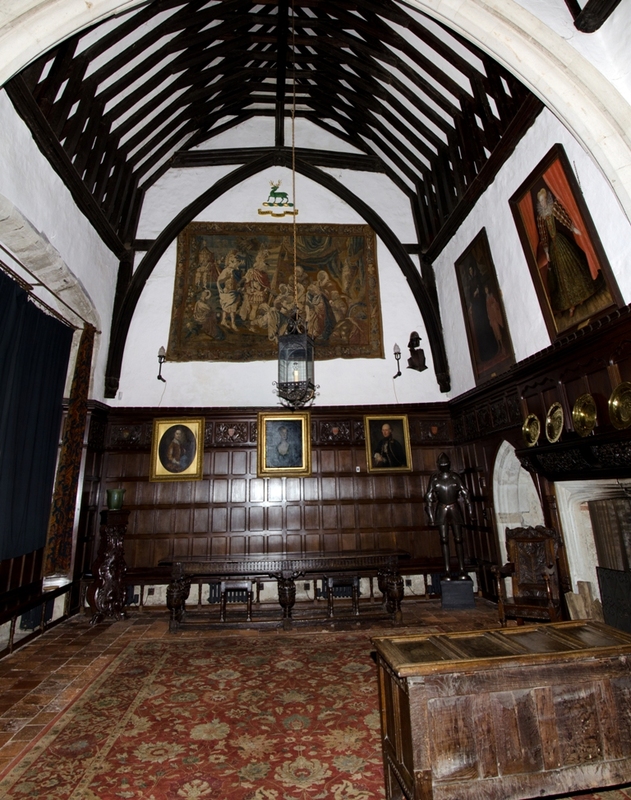 In the Oriel room positions close to and further away from the squint were selected. 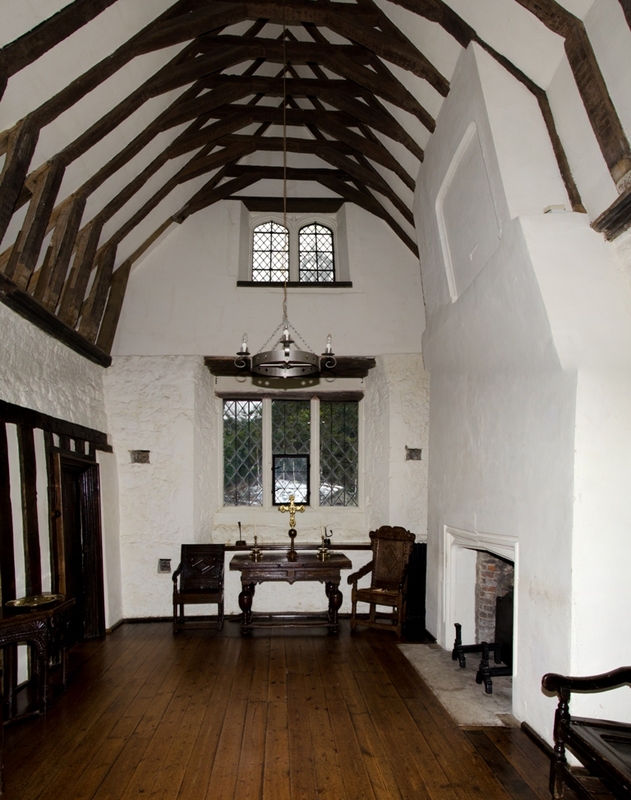 In the Great Hall I choose positions at the high status end of the room and the further down as well as a position that a musician would perform from. We used a sin curve sound to record the impulse response (pink noise) which allows us to record most frequencies of sound that occur within nature. After recording the acoustical properties of the room it was also necessary to undertake a basic measured survey of the room. 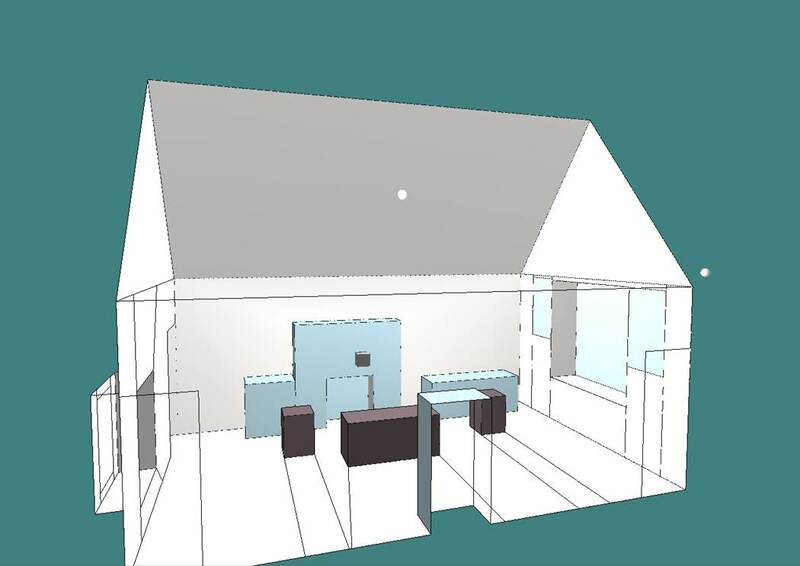 This did not need to be as accurate as a building survey but did need to include different areas of materials to allow us to model the acoustical properties of the space. To do this I have been using CATT-Acoustic. 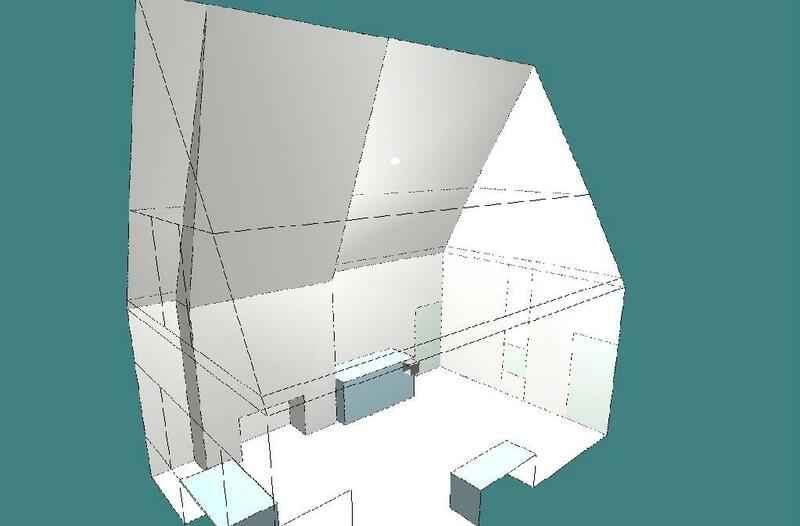 It requires me to enter the dimensions of the room in terms of corners and planes created from coordinates. I have really enjoyed getting use to this none graphical way of modelling. I am use to clicking, dragging and selecting which is very straight forward, so this was an entirely new experience. Although to begin with I didn’t find this method of coding easy once I got started and got my head around what measurements were needed and which extra corners I would need to define to be able to create planes it was speedy. 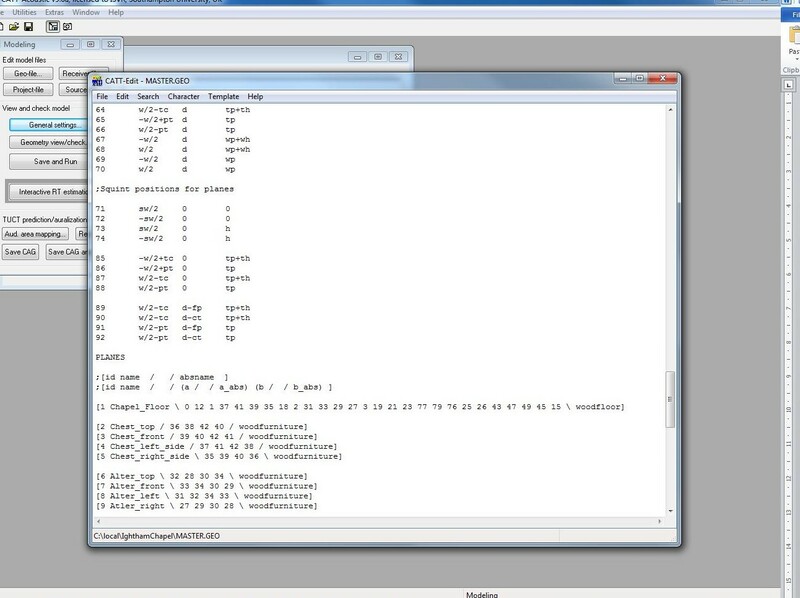 Though as with any coding it required quite a bit of debugging. I also found, that as with pretty much any fieldwork, as soon as I got back I realised I needed to go back and take a load of new different measurements and take lots of photos. For this I have to give lots of credit to Camilla Rowe who came up for the day to give me a hand speeding the whole process up. I’m really looking forward to getting on with the actual acoustics end of the work next. It feels strange working visually to produce something that is going to be used to model noise. These ideas are something I will be exploring further in my thesis.